TM ACRAWAX C N,N` Ethylene Bisstearamide CAS No. 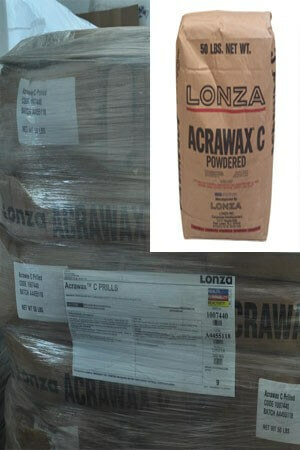 110-30-5 Acrawax C Prilled and Beads are effective internal/external lubricants. Processing aids. 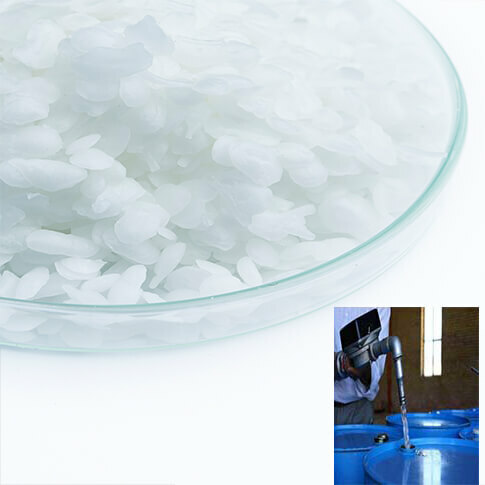 Mold release Agents, anti-blocking agents, slip additives and pigment dispersant aids for most polymers including ABS, PVC, polypropylene, nylon, acetal, polyethylene and thermoplastic polyester . 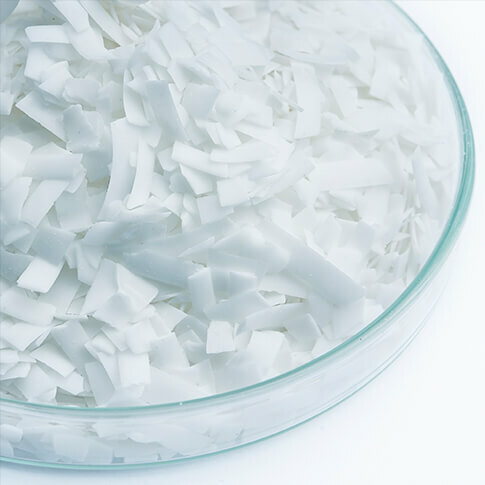 Acrawax C Powdered, Micronized and Atomized are traditionally used as a lubricants and binders for cold Compaction of powdered metal parts. These materials are also useful as dispersants, slip additives, anti- Blocking agents, and matting agents in ink and coatings applications.